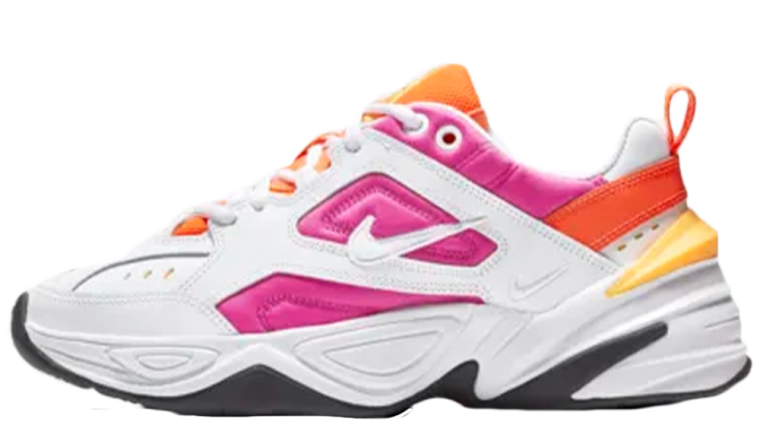 Inspired by the original Nike Monarch but featuring a radically contemporary design, the Nike M2K Tekno could be the next big thing. This isn’t just for dads, it’s a trainer that will soon be worn by hypebeasts and fashion-forward sneakerheads. With the current trend for oversized and chunky footwear, the M2K is expected to be hugely popular. 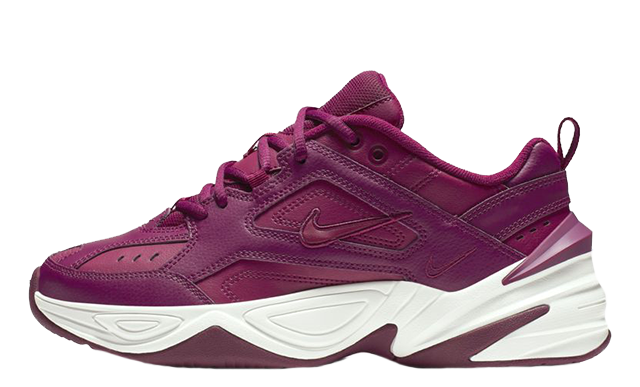 This modified take on the iconic Monarch IV brings added street style, not to mention comfort. A robust midsole propels each stride with heavenly cushioning whilst leather across the upper delivers that premium aesthetic. It’s the cut out panels and lightweight mesh which brings that iconic 90s appeal. 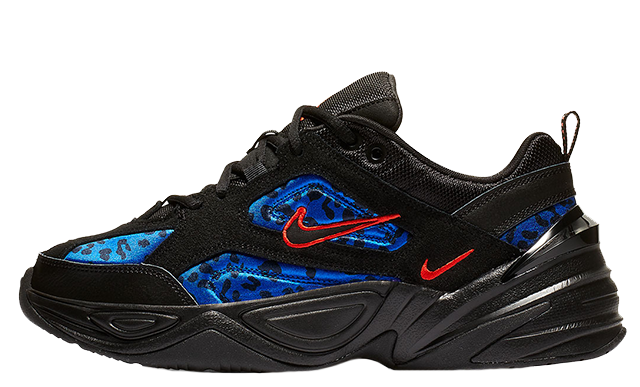 For the trend-setters and fashion conscious, the Nike M2K Tekno will surely be a must-cop. An initial batch of women’s styles is thought to be joined by men’s colourways. 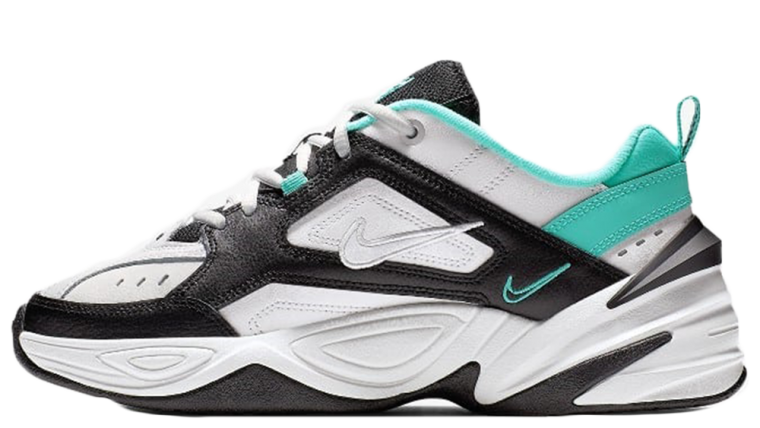 Take a look at all the upcoming Nike M2K styles below and stay tuned for breaking news surrounding this brand-new trainer.